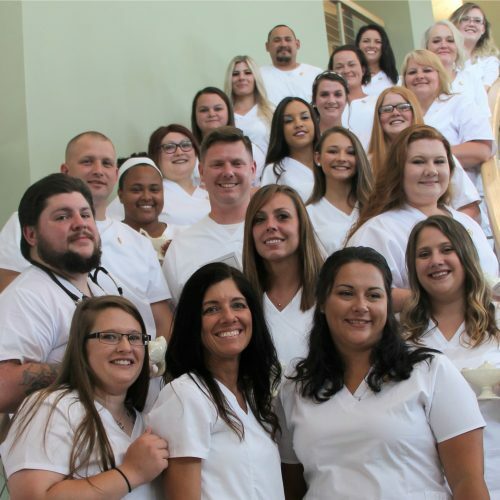 [LEWISBURG, W.Va.] Graduates of New River Community and Technical College’s Cosmetology program are putting their education to work at Hot Mess Hair and Nail Salon in Fairlea. Tammy Dotson-Rhodes, a 2016 graduate of New River CTC’s cosmetology program, opened the salon which received its name from a collaboration with Kristi Caraway’s business and marketing class at Greenbrier East High School. “We offer services from haircuts, color and highlights to manicures and pedicures,” explained Dotson-Rhodes. “The whole purpose of Hot Mess is to make life more beautiful.” Dotson-Rhodes had experience in nail and hair-styling artistry, but her husband, Bobby, handled the remodeling to make the new salon a reality. She is joined at the salon by 2016 New River CTC cosmetology graduates Christina Crookshanks and Shana Tayler Smith and Sherri Jury, who completed her nail care technician certificate at New River CTC in May. Hot Mess Hair and Nail Salon is located at 107 Quarry Village Drive. Walk-ins are welcome, but appointments are recommended. Call 304-645-1919 or 304-661-1361 to make an appointment or for more information about the salon. Applications for the cosmetology program along with esthetics, nail care technician and massage therapy programs at New River CTC’s Greenbrier Valley Campus are being accepted until July 30, or the classes are filled. “These certificate programs are cost-effective and time-effective, to enable students to be ready for work sooner,” explained Instructional Specialist for Cosmetology Lisa Carter. 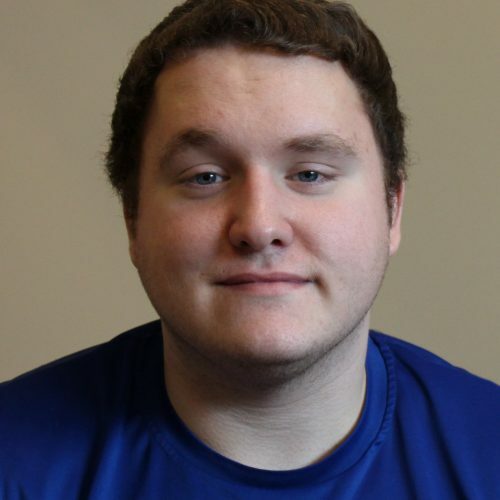 “But spaces are limited for these programs.” The nail care technician program can be completed in one semester, the esthetics and massage therapy programs can be completed in two semesters and the cosmetology program can be completed in four semesters. 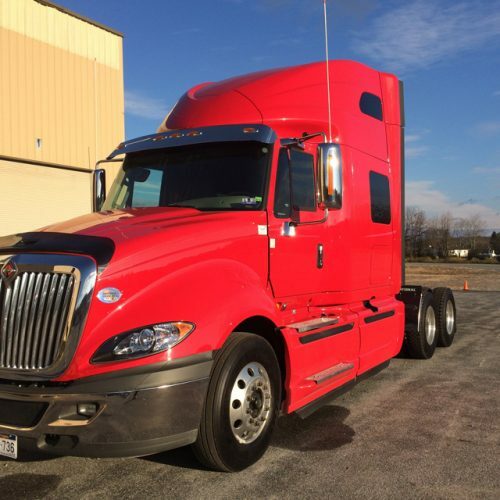 For information on these programs at New River CTC’s campus in Lewisburg, contact Carter at 304-793-3005. For information about admission to the college and other programs, call 1-866-349-3739 or email admissions@newriver.edu. 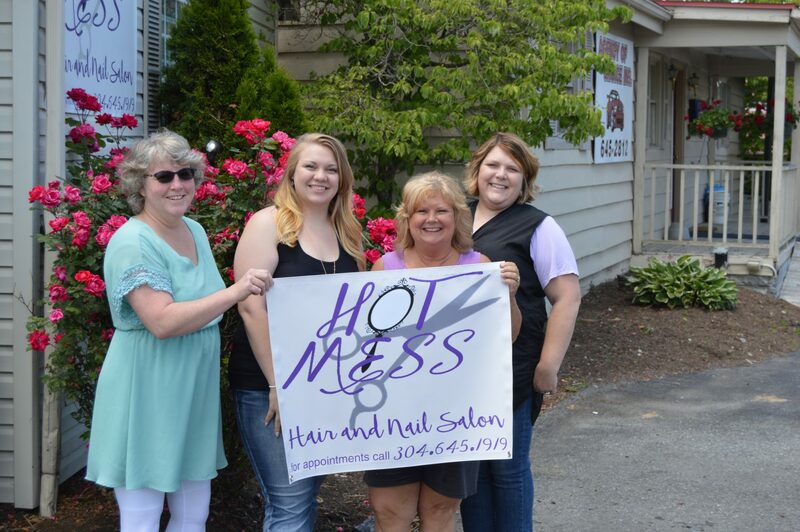 Photo caption: (Left to right) Sherri Jury, Shana Tayler Smith, Tammy Dotson-Rhodes and Christina Crookshanks display a sign for Hot Mess Hair and Nail Salon.